Killing of the Rolling Stones guitarist was covered up by his minder, claims new book. 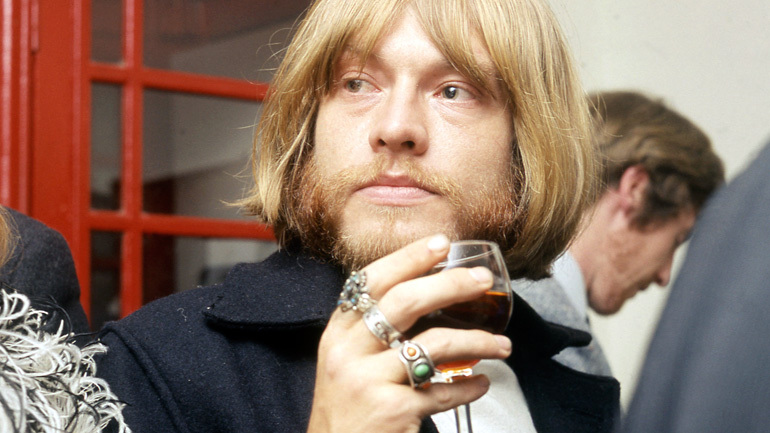 THE ROLLING STONES’ BRIAN JONES was killed by builders working at his house in East Sussex, who escaped the attentions of the police after the band’s minder, Tom Keylock, orchestrated a cover-up, claims a book published on the 45th anniversary of the guitarist’s death. The updated edition of Brian Jones: Who Killed Christopher Robin? also links Jones’ death to the attempted murder three weeks later of Joan Fitzsimons, an alleged witness to the crime. Mystery has always surrounded the death of the guitarist, who drowned in the swimming pool at his Cotchford Farm country home on July 2, 1969, a month after he was sacked from the Rolling Stones. Jones had become isolated from the other band members, drinking and drugging to excess. Several of Rawlings’ revelations follow the death in July 2009 of Tom Keylock, the band’s driver/minder, who admitted to the author in a videotaped interview a year before he passed away that he was, indeed, present at Cotchford Farm at the time Jones died. Previously he’d maintained that he had left the property earlier that evening to collect a guitar for Keith Richards. The book – the original 1994 edition of which first identified builder Frank Thorogood as the primary murder suspect – also sheds more light on who was at Jones’ home on the day he died, and how police failed to act on information that could have brought his alleged killers to justice. Read more in our interview with Terry Rawlings in the 250th Edition of MOJO magazine, out in the UK now.